As a public service, BikeNewark issued a bicycle-related survey to the candidates for the upcoming Newark Mayor and City Council election. All candidates were given the opportunity to weigh in on seven specific items related to their policy positions, knowledge, and experience. The survey items and links to candidates’ responses (where applicable) follow. The election for Mayor and Council Districts 1, 2, and 4 will be on Tuesday, April 9. In countless published lists of the best places to live, a common characteristic is a vibrant walking and biking culture. Why do you think that is? Do you consider Newark a walkable, bikeable community? Why or why not? If yes, how do you plan to sustain this? If not, what can be done to make our city more walkable and bikeable? What do you see as the opportunities for bicycling to make a positive impact in Newark? What do you see as the problems associated with bicycling in Newark? If elected, what criteria will you apply in order to decide whether to support a major road project (like the Main St. rehabilitation or the Cleveland Ave. improvements)? What about for small road projects (e.g., addition of bike lanes, low-stress bike-route signage, or crosswalks)? Are you familiar with the 2014 Newark Bicycle Plan? If so, what do you think are its most important recommendations? Briefly describe your experience as a bicyclist (if any) over your lifetime and specifically in Newark. 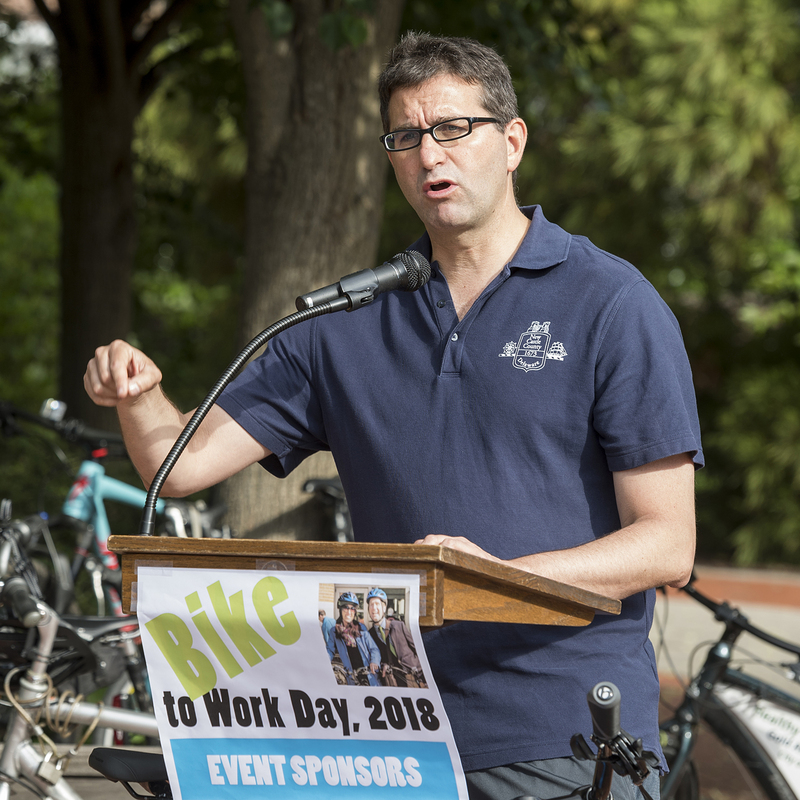 BikeNewark is getting ready to put forth a slate of candidates for its four board positions, to be voted on by the eligible membership in December and assume their new roles within the partnership beginning in January. According to our bylaws, elections are to be held every two years. Anyone can nominate a candidate for Chair, Co-Chair, Treasurer, and/or Secretary. Nominations will officially close at the end of the day on November 15. 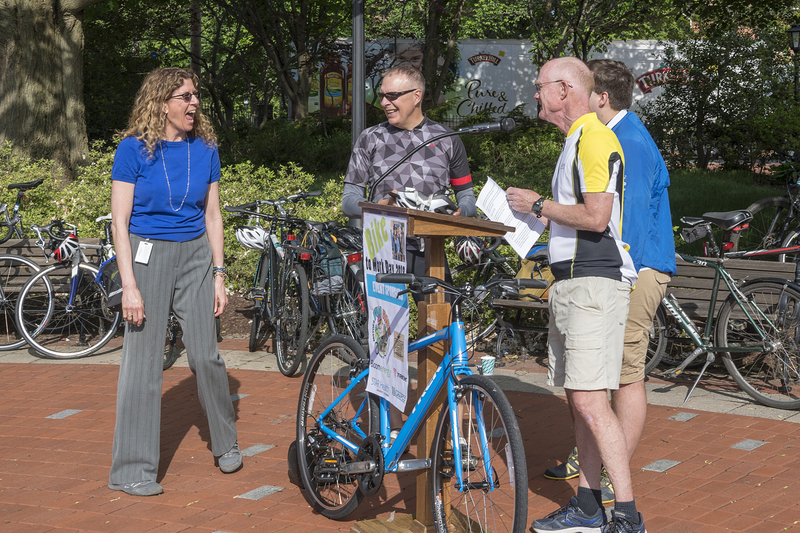 Simply send an email to BikeNewark with the subject heading “nominations.” BikeNewark will issue information on candidates and how eligible members can vote. 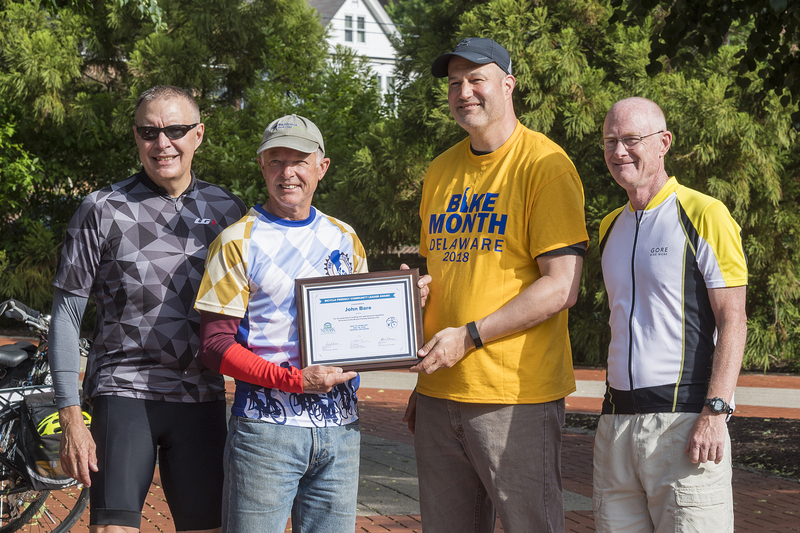 New officers will be announced at BikeNewark’s December 20 partnership meeting. 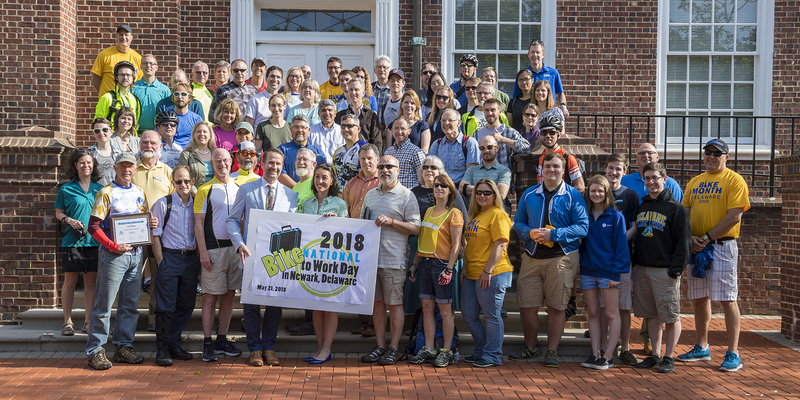 Full membership, and voting privileges therein, is predicated upon attendance of at least a total of three of any BikeNewark-related meetings or events within a 12-month period. If you’re interested in becoming a member of BikeNewark, come and check out what we’re doing in November. Friday, November 2, 5:45 p.m.
Saturday, November 10, 10:00 a.m.–12:30 p.m.
Saturday, November 17, 10:00 a.m.–12:30 p.m.
We hope that you’ll get involved with BikeNewark and further its cause of “Moving Bicycling Forward in Newark, Delaware.” Become a member or simply volunteer some of your time.